Each of these options has its ups and downs. At Webcomm, we opt to use MAMP Pro. MAMP Pro is easy to install and makes it easy to configure your virtual hosts and databases. At the time of writing, it ships with PHP 5.4.4, which is a [relatively] modern version of PHP. Install IonCube for an encrypted piece of code you're using in that client project. All of these scenarios are unavailable to you when you first install MAMP. I should know, I need all three of them. Enough Talking, How Do I Get It to Work? Firstly, download MAMP & MAMP Pro. At the time of writing, the current version is 2.1.1. I'd recommend you purchase MAMP Pro, it will make your life a little easier every day and it's a fairly reasonable price. However, you can get away without MAMP Pro and it's not required for this tutorial. Make sure you have installed MAMP Pro (It will be located under /Applications/MAMP). Without explaining too much about how this all works, you add new directories to the PATH variable, separated by a :. $PATH refers to the paths loaded before this file. If you put that first, all of it's directories would take precedence over the ones you've specified. We've said, always look in our MAMP folders first, then look in system paths. This helps us with command line PHP / MySQL. 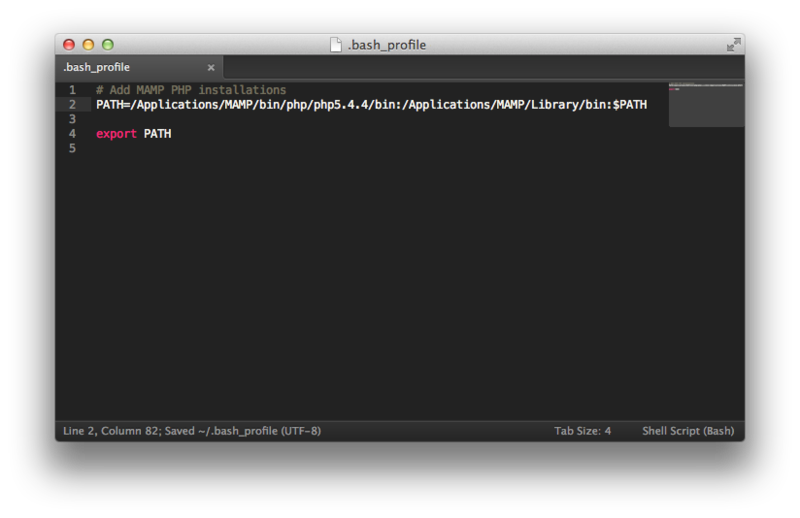 Also, if you're using a different version of PHP, you will need to change your path there, for example /Applications/MAMP/bin/php/php5.7.0/bin. I will refer to PHP 5.4.4 in this post, so the same logic must be used to adapt your PHP version throughout if you're following this with an older / newer version. Install the Command Line Tools package. PECL is a repository that holds a bunch of PHP extensions. Firstly, we need to download the source code for PHP 5.4.4 (or your MAMP PHP version). Navigate to php.net/releases/index.php and download the gzip archive. Now, unzip your archive in your Downloads folder. Copy its contents to /Applications/MAMP/bin/php/php5.4.4/include/php (you will most likely have to create the include/php folders). 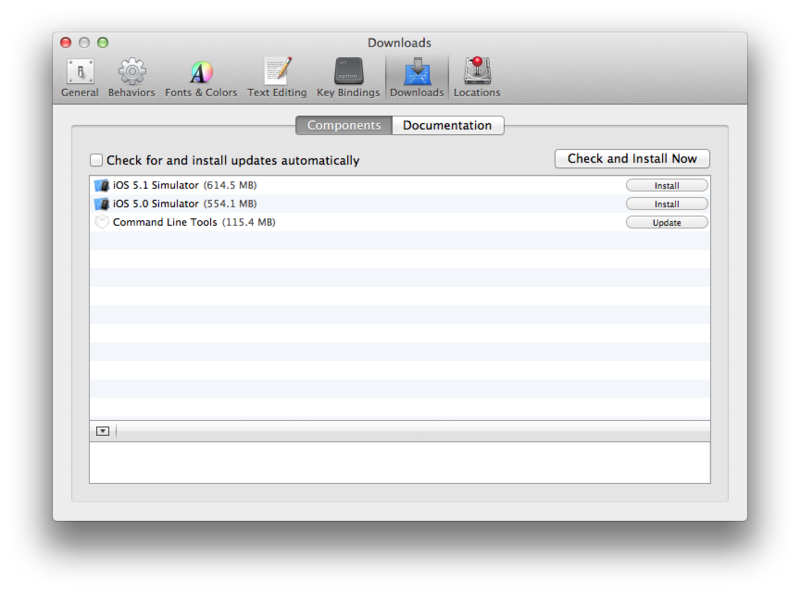 This could take a while to download and configure, make and install the extension. Once it's done, you'll want to edit php.ini (found under File > Edit Template > PHP > PHP 5.4.4 php.ini on MAMP Pro, /Applications/MAMP/conf/php/php5.4.4/php.ini on MAMP). Insert extension=mongo.so somewhere (around line 540 on a standard installation php.ini). Now, restart your MAMP servers and phpinfo(). You should see information about your MongoDB extension. Notes: I have come across errors with an extension API vs PHP API mismatch. This is because the wrong PECL is compiling the script (a PECL for a different version of PHP). This has caught be out before and hopefully it won't catch you now! 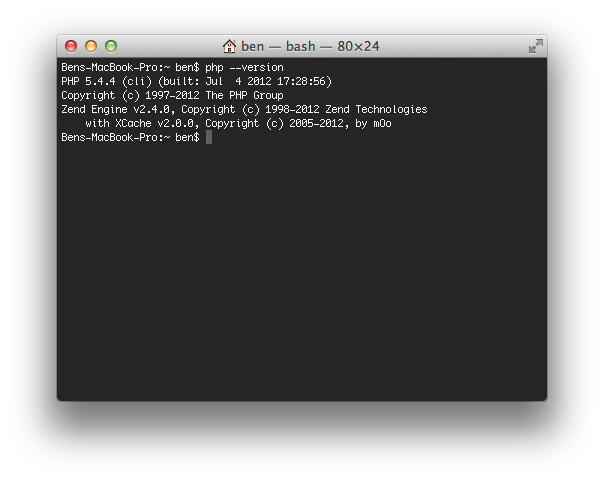 I have come across times when sudo is needed when installing PECL extensions. Restart your terminal and run phpunit to ensure it's installed properly.